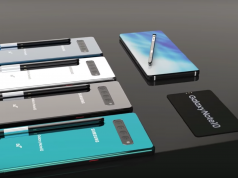 Last year Samsung revolutionized how the “ideal” smartphone should look like when it equipped Galaxy S8 with an Infinity Edge panel. This panel looks sleek and its bezel less design makes it better for video watching experiences. 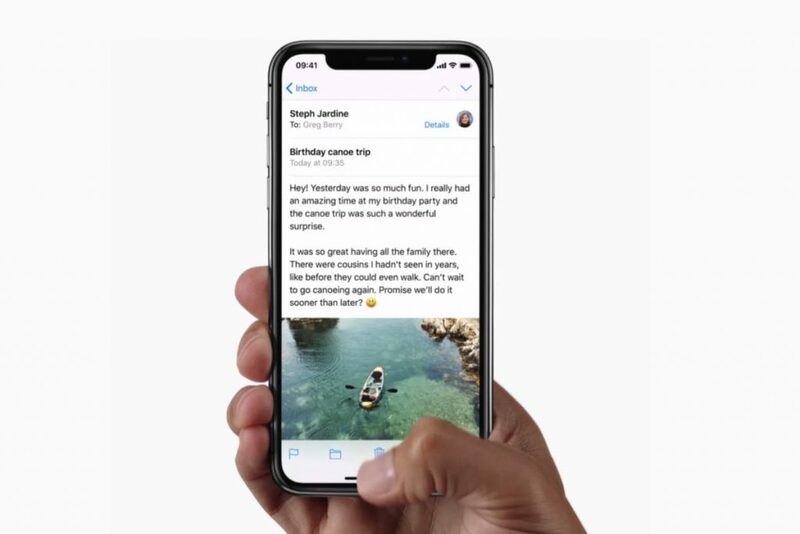 Obviously Apple followed right in Samsung’s footsteps and created its own bezel less panel for iPhone X, but there’s a big difference. Apple left a notch where it’s facial recognition software is installed. Both Galaxy S8 and iPhone X look amazing in their own way and it’s just a matter of perspective when it comes to which one looks better. However, it seems like Google loves what Apple did with the notch. The reason we are saying this is because Google’s new operating system is said to be optimized for a notch. As many of you already know, Google loves to refresh its operating system lineups. Android 8.0 Oreo is the latest one, but Android P is in the works already. The new operating system is schedule to come out later this year and it’s said that it will revolutionize how standard Android user interfaces look, thus making the notch rumor plausible. 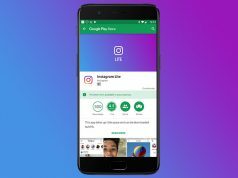 While this might not come as a surprise to anyone, Google wants iPhone fans to switch over to Android smartphones. Therefore, the main reason why Google wants to implement the notch is to make its smartphones feel more familiar towards Apple fans. After the rumor was the notch implementation and Google’s wishes to “Steal” fans from Apple came out, a Google spokesperson was asked about it and he declined to answer. If the rumor was false, the spokesperson would just say no and not avoid the question.